So it's been a while. I've been waiting for something worth posting. 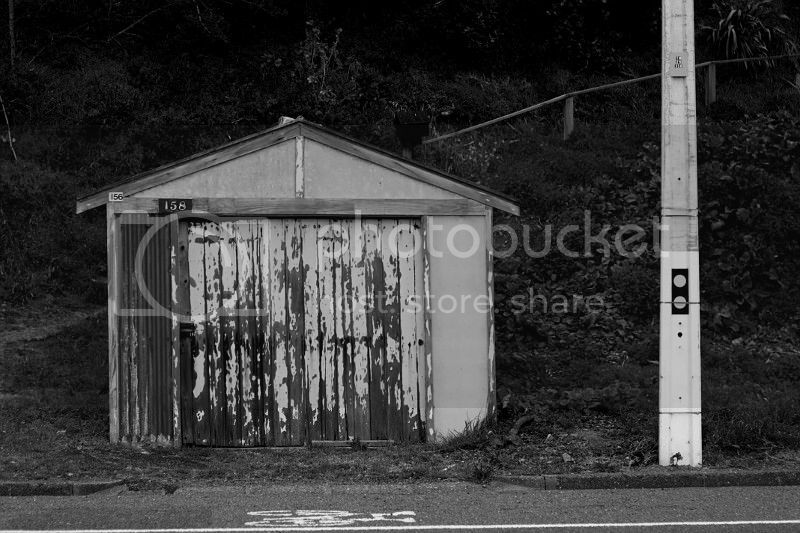 It hasn't happened, so here's a random garage. It does have the character that comes with long years of service.